SKU: PKD03. Categories: Party & Event, Tables, Chairs, & Tents, Tents/Canopys. 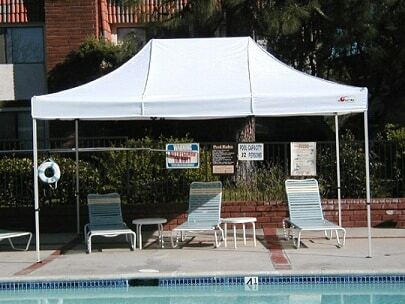 Tags: canopy, party tent, picnic, tent, wedding tent.